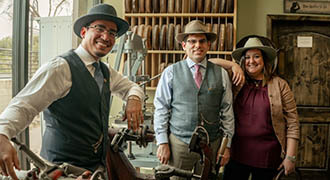 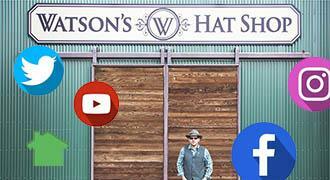 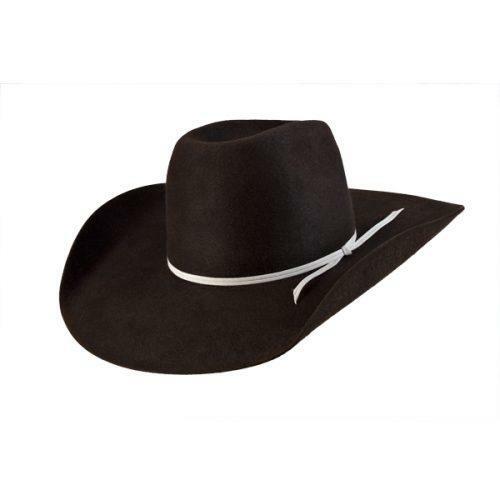 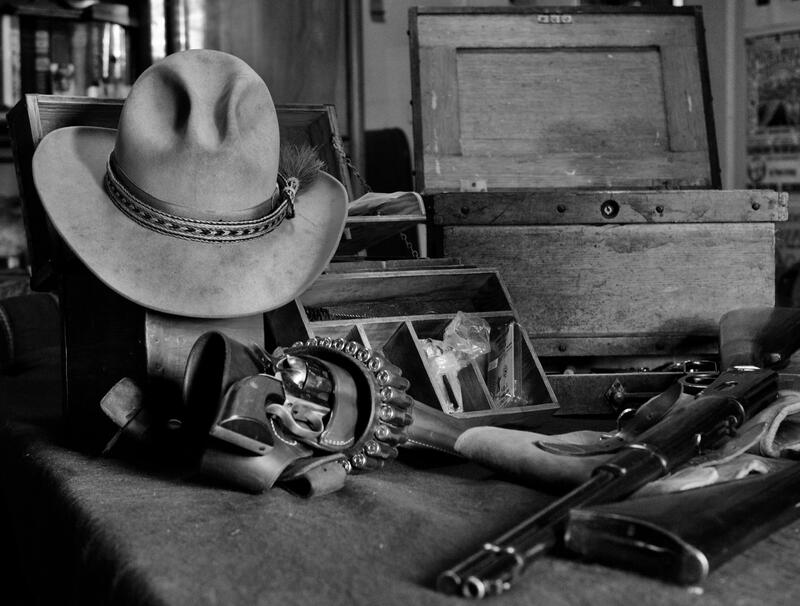 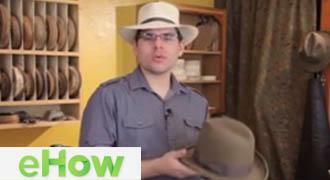 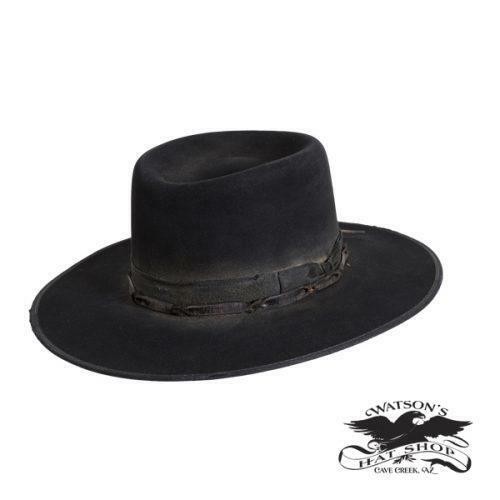 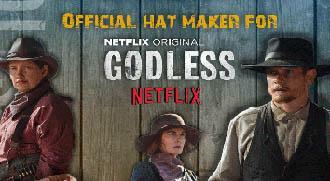 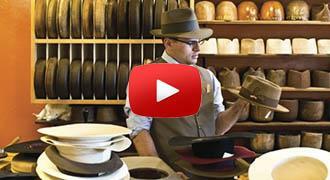 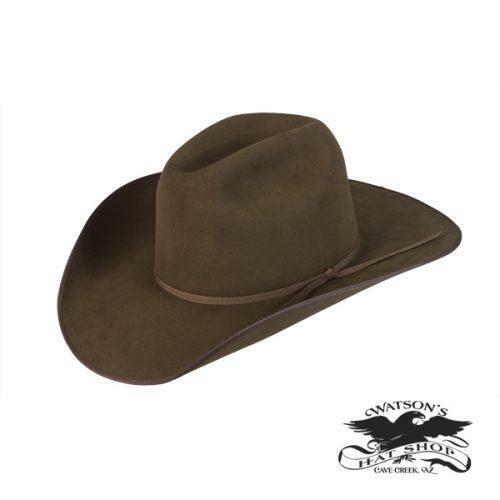 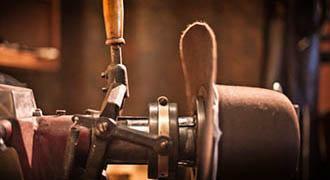 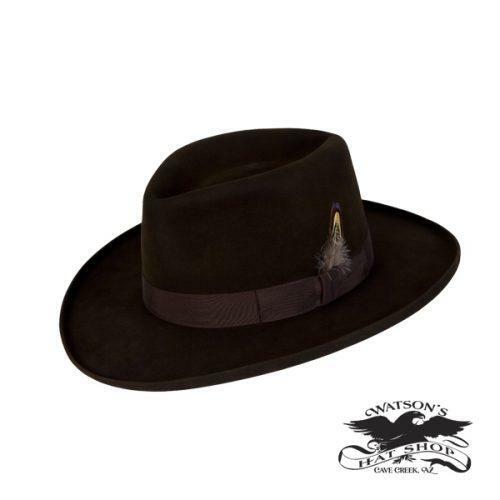 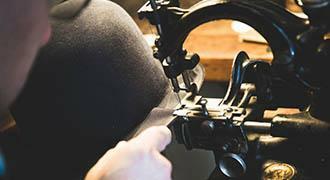 Watson’s Hat Shop made the Official hat for Trent Peterson, founder of the The Wild In Us Organization. 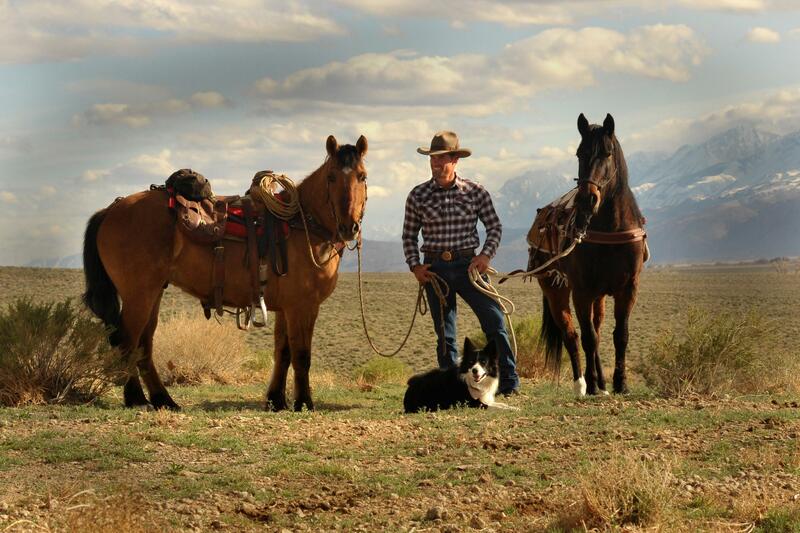 To honor Gary Peterson, Trent Peterson, along with his 3 adopted mustangs riding north along the PCT, a 2,659 mile long trail stretching from Mexico to Canada, in the summer 2017. 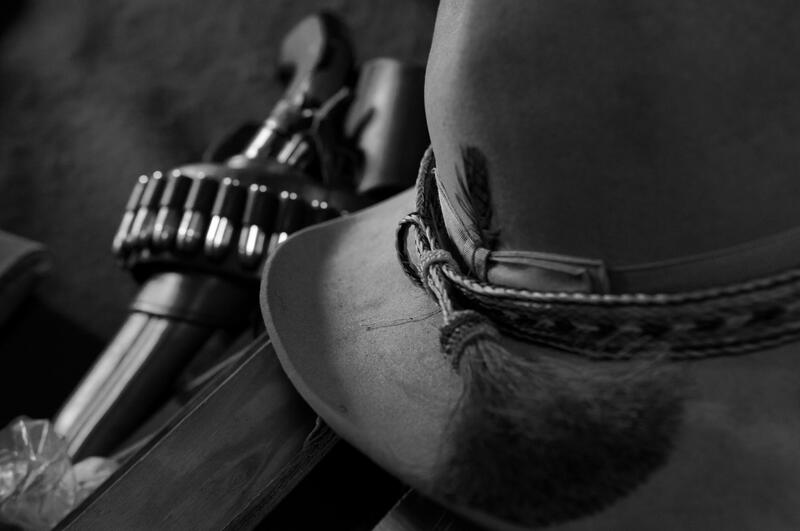 Trent rides to raise awareness and money for the ataxia foundation which funds research projects to one day stop the hereditary disease.